Contact us. We connect people with local businesses. At Klickle, we believe you know yourself better than the internet should know you. We also believe that when you choose to follow your favorite restaurant, food truck or local store, you should always be able to see everything they post, when it matters to you most. So we developed Klickle! An app that helps customers stay up-to-date with local businesses while we eliminate all the clutter and unwanted advertising.  We are here to help you learn more about Klickle and answer any questions you may have. Please don't hesitate to drop us a note and feel free to call with anything that needs a personal touch. Want to reach all of your followers and increase sales? Claim your business listing today! Proudly built in Des Moines, Iowa. Say 'Hi' on Twitter and Facebook. Copyright 2018 Klickle LLC. All Rights Reserved.